Welcome to our little corner of the net. 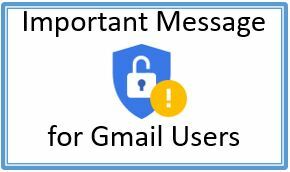 This is where you’ll find the latest information about our activities and information that may be helpful to you for keeping up with the ever changing landscape of new, and often exciting, technology. SeniorNet in Kapiti, as well as all over New Zealand, is here to help you learn and enjoy computing as well as the many computer and tablet applications available to you. 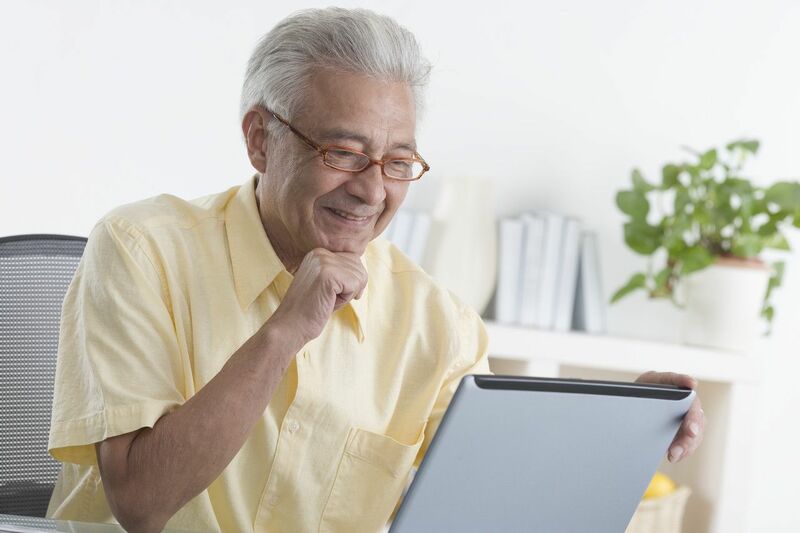 How to use a PC, laptop or tablet, using the internet, emailing, writing letters and creating other documents, as well as managing your data and photographs Gosh, youll be able to show the grandchildren what to do for a change! Here at our Learning Centre at 200 Matai Road, Raumati Beach you’ll find a cosy and friendly bunch of over 50s either learning or tutoring the learners. You’ll be in good hands, and if you are not already a member of our SeniorNet community, there is no better time to join than today. Member of the Federation of New Zealand SeniorNet Societies Inc. 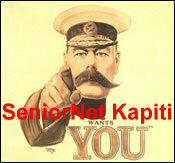 So well done Kapiti Coast SeniorNet top marks for customer service. I look forward too the challenge of learning to skip around the keyboard and show my 19 year old grandson that his Nana intends to be computer savy to understand what he is talking about. At the moment I’m having fun and games with the Header page as it doesn’t conform to SeniorNet colours etc. Your Header page has given me some inspiration!